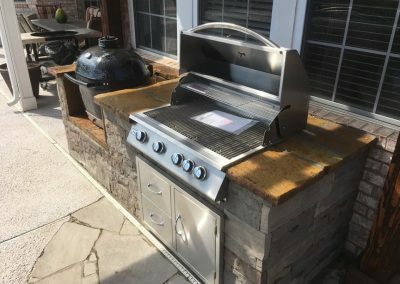 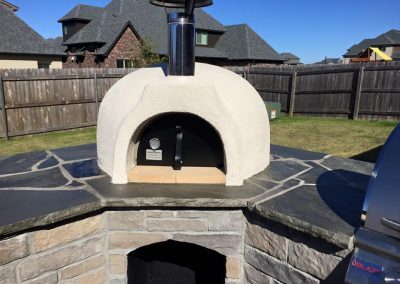 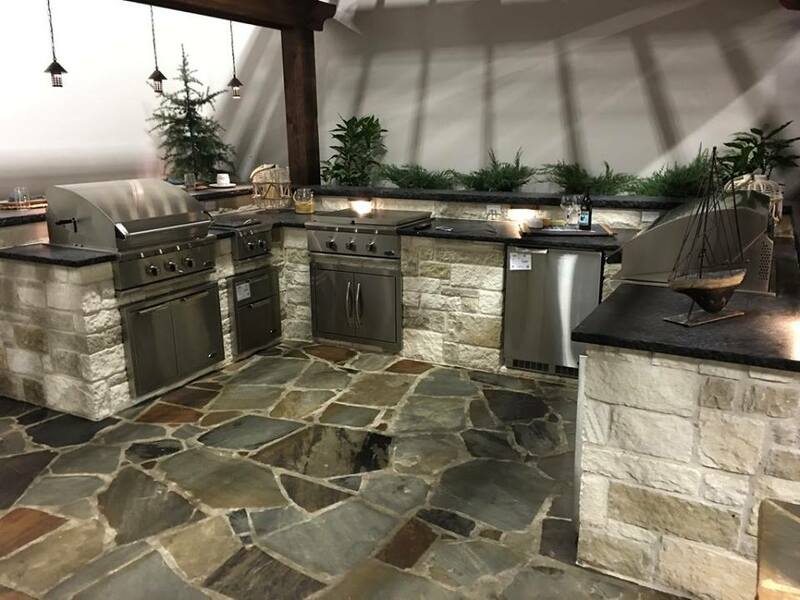 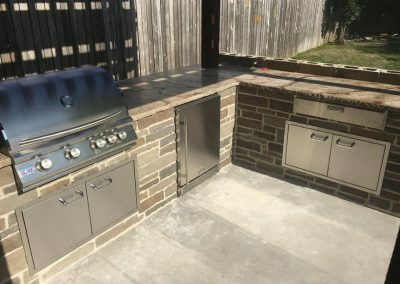 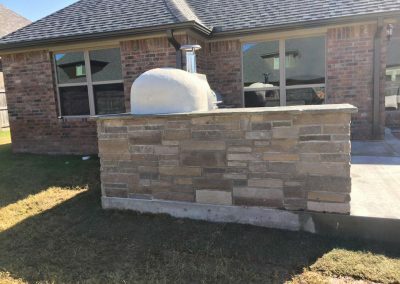 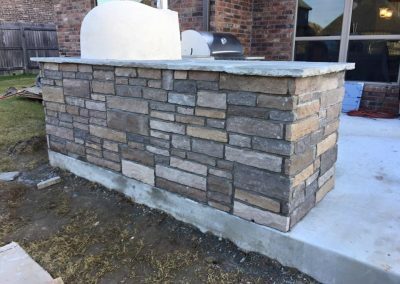 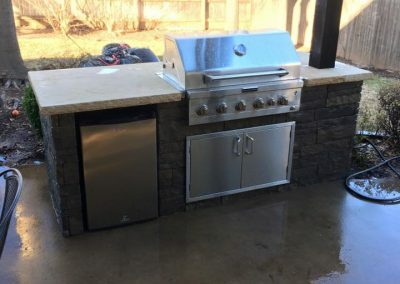 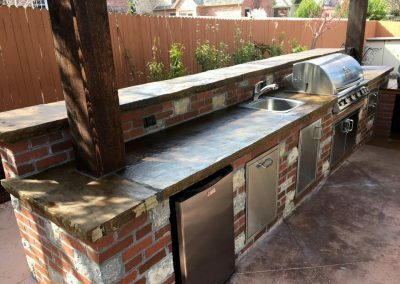 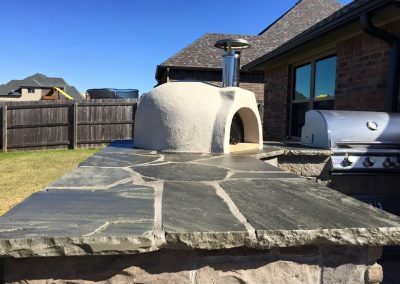 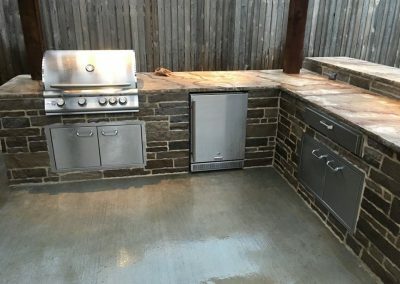 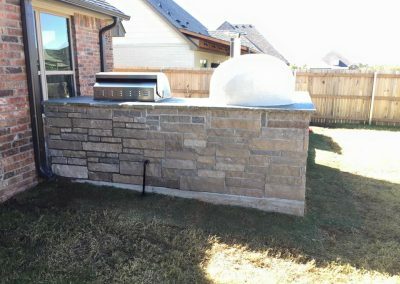 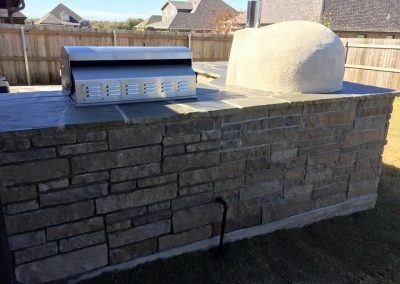 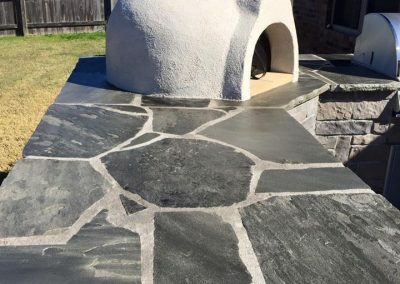 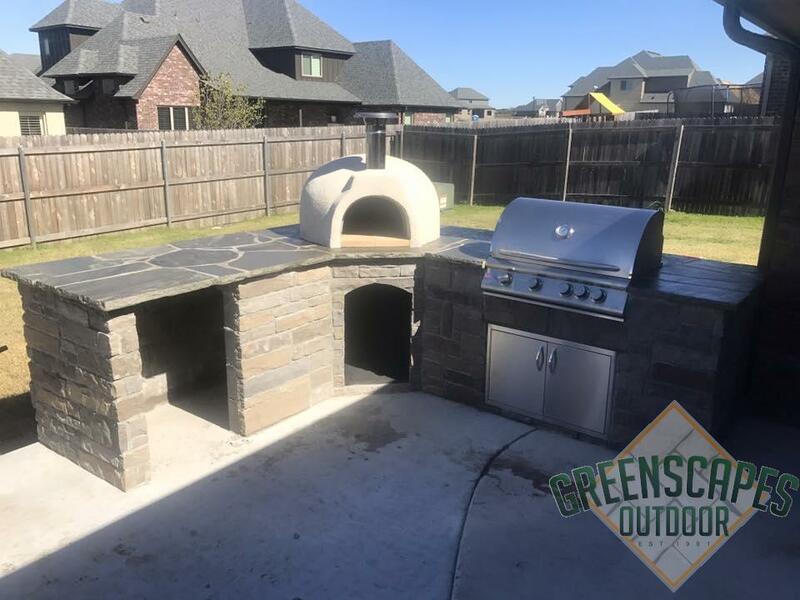 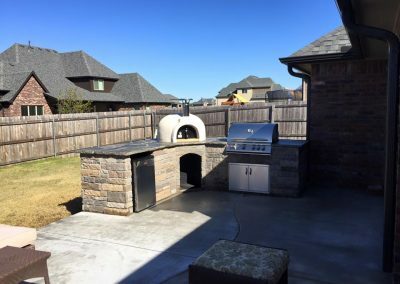 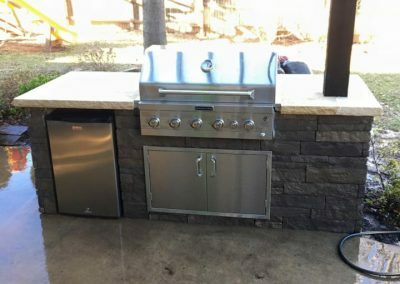 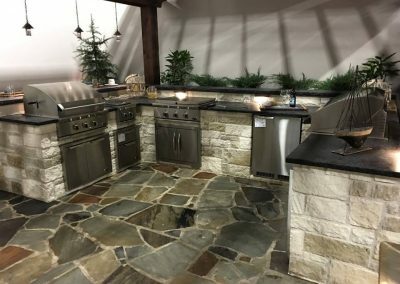 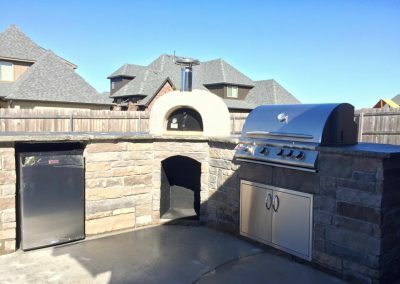 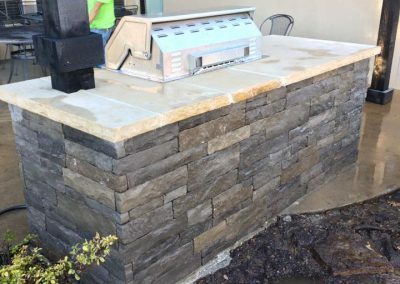 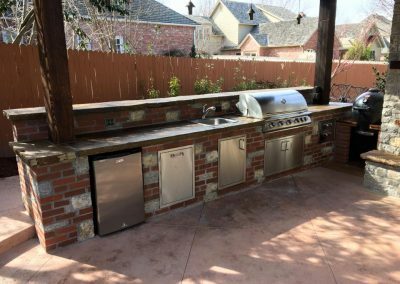 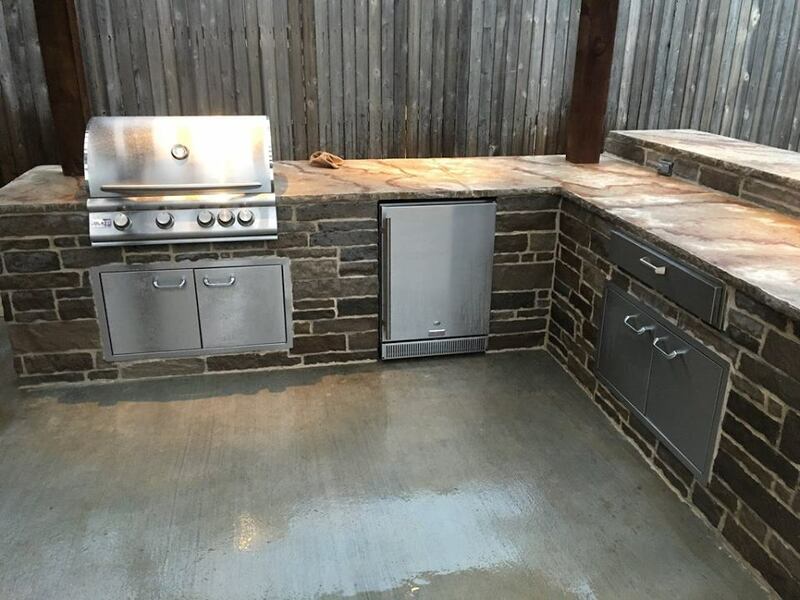 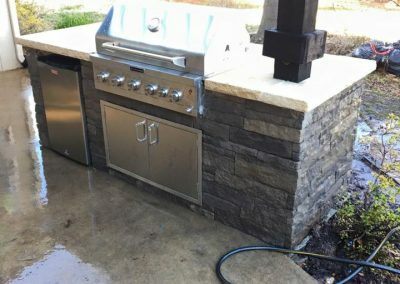 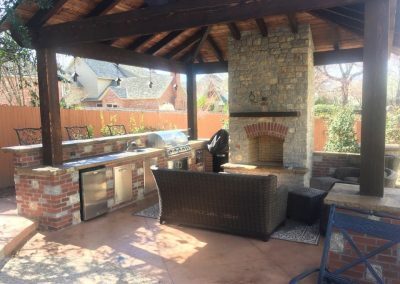 Looking to upgrade your backyard patio with a new outdoor kitchen? 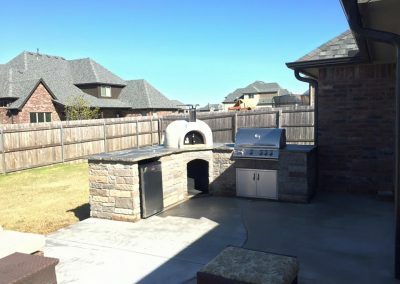 The time is right! 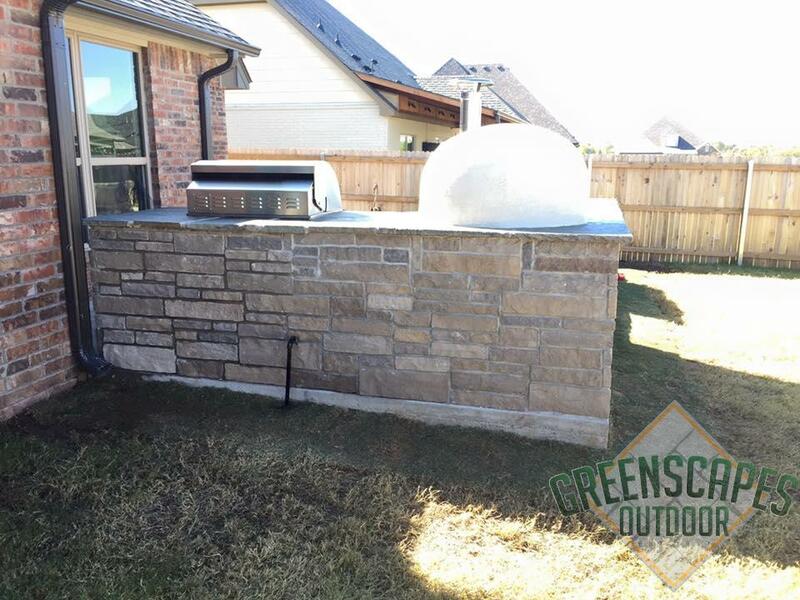 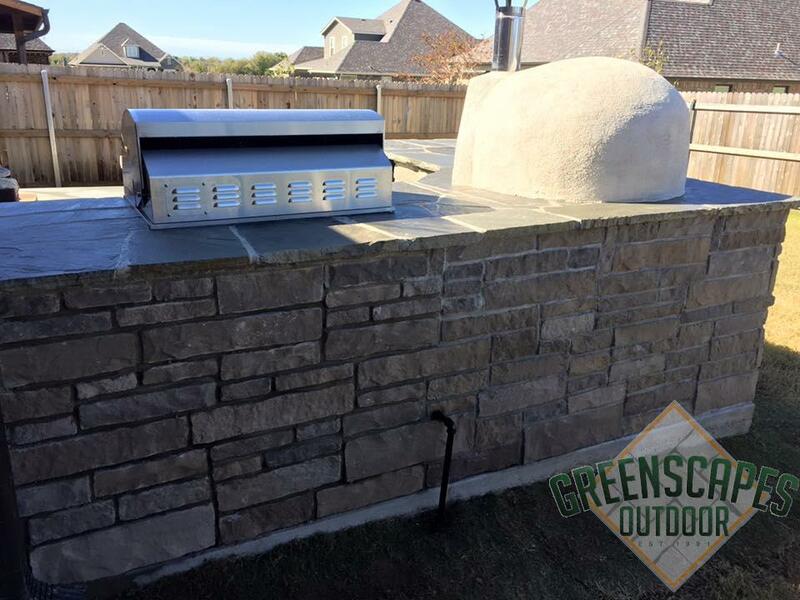 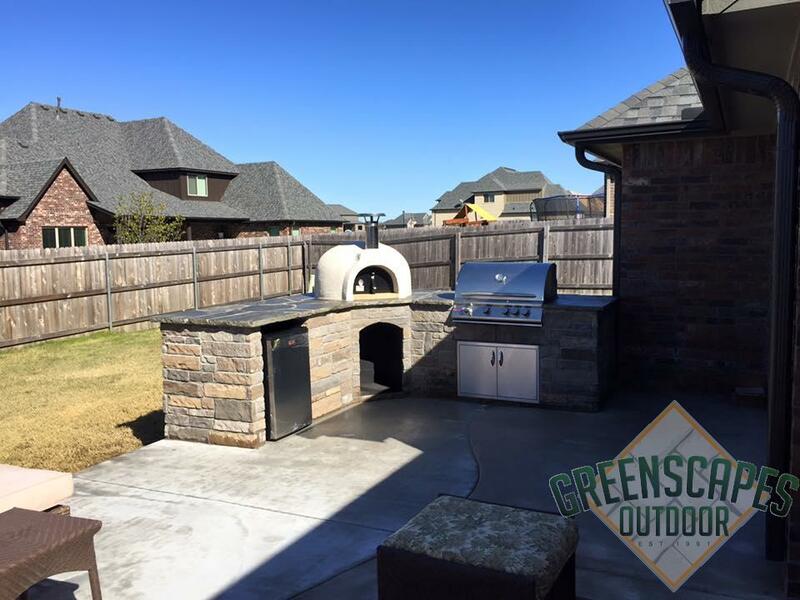 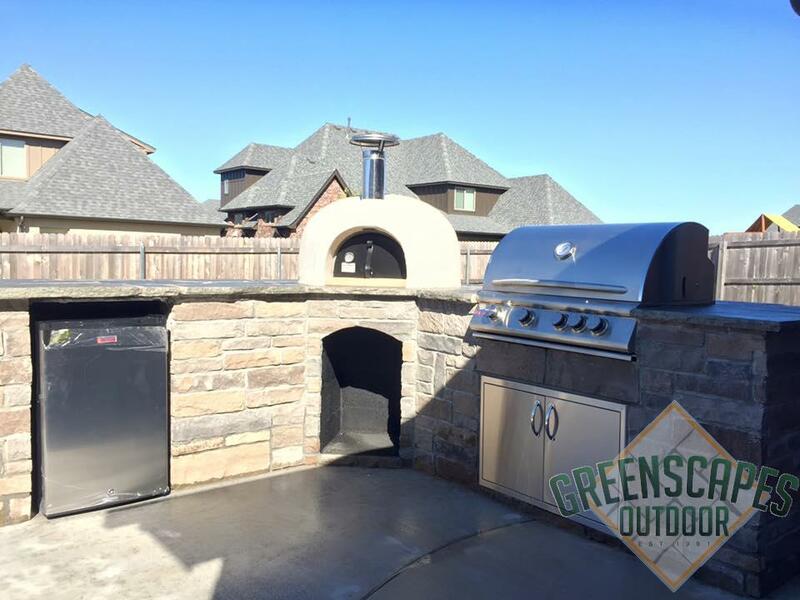 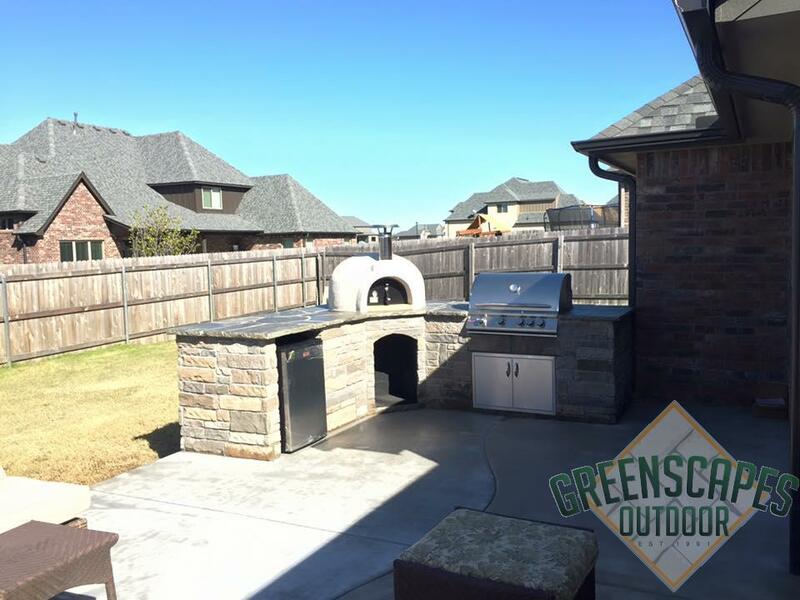 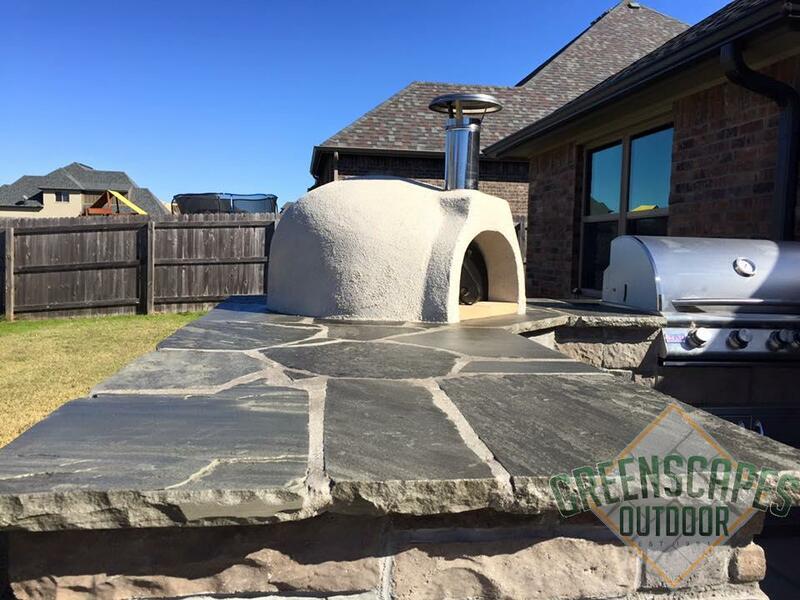 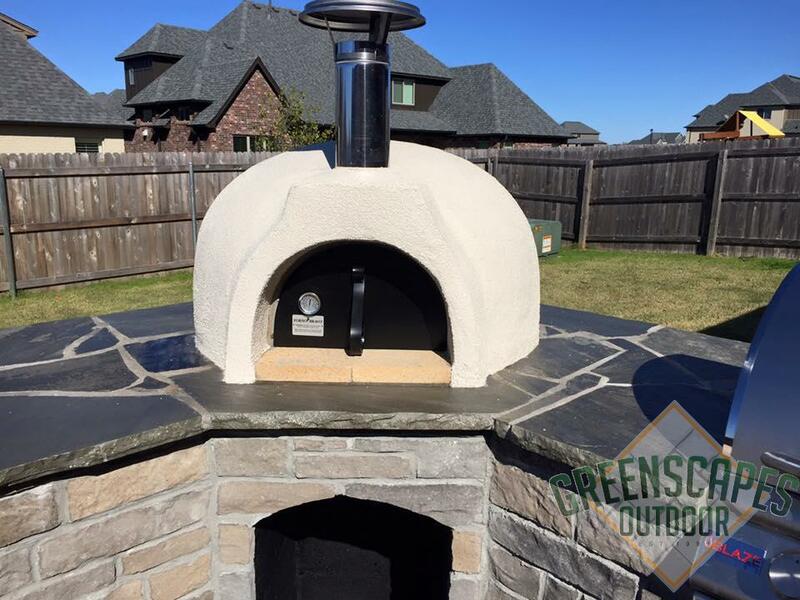 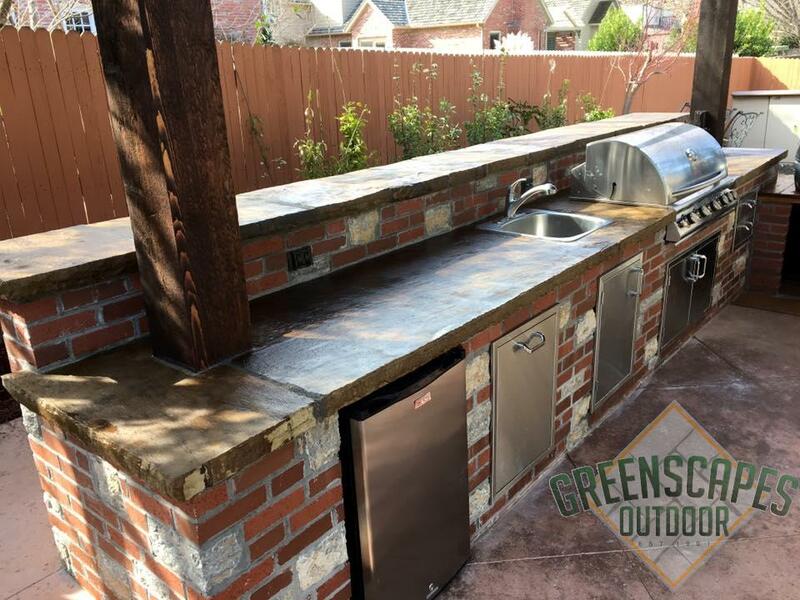 Because Greenscapes Outdoor is your premier outdoor kitchen installer, we make backyard planning exciting and fun. 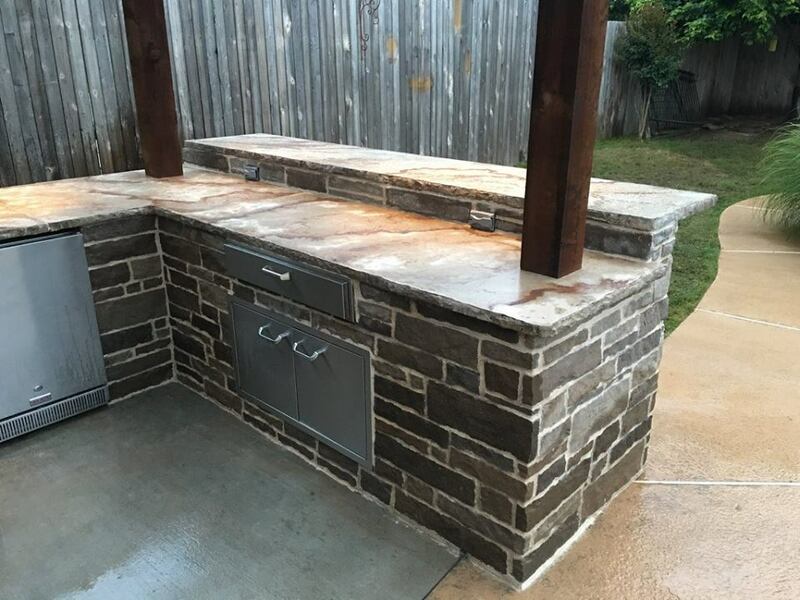 We will take your inspiration and budget and then make it a reality. 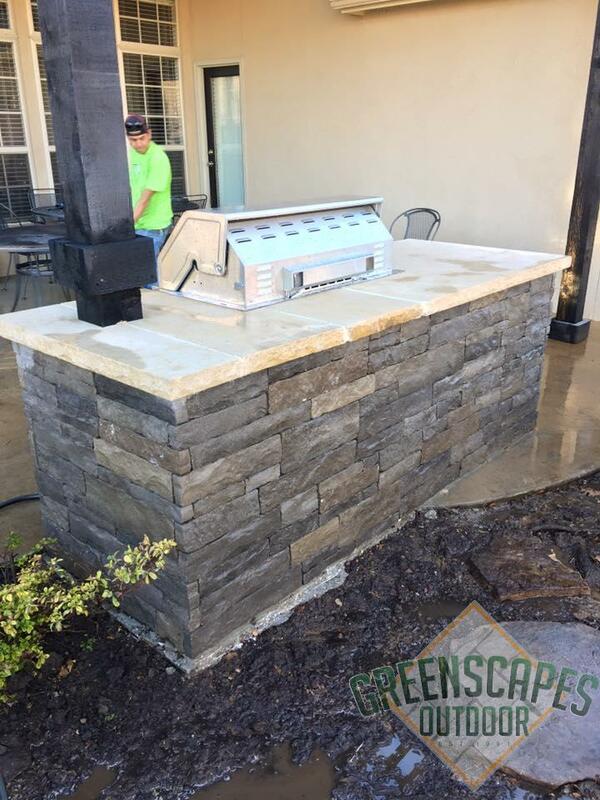 From top to botton, stone pavers to outdoor ceiling fans, Greenscapes Outdoor does it all. Top it all off with a new gazebo or pergola to create a new outdoor living space. If you’re looking for built in appliances, we can make that happen too. 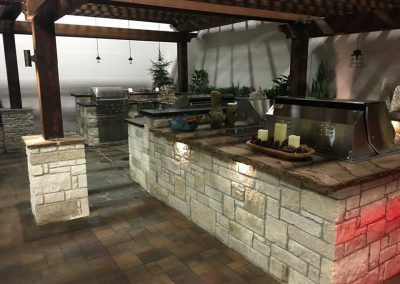 Our team of experienced professionals will work side by side with you to make your outdoor kitchen a reality. 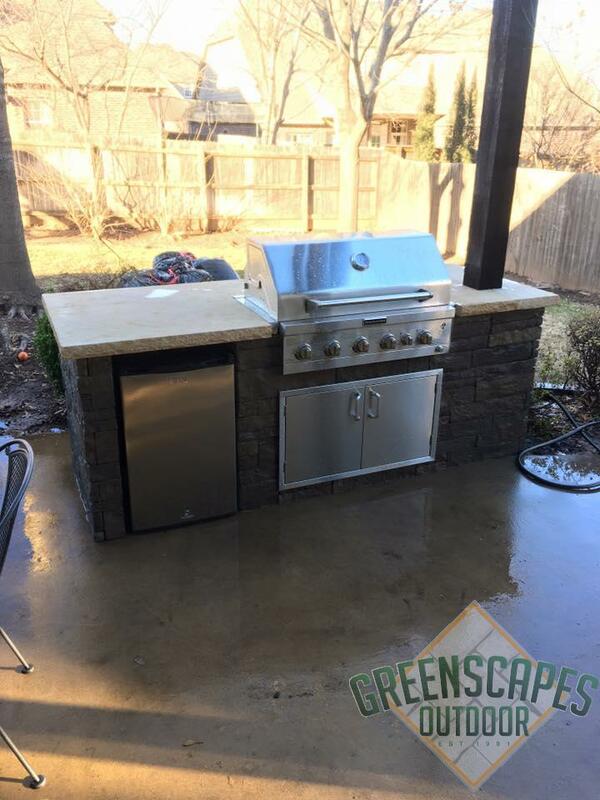 Greenscapes Outdoor provide you with a no obligation backyard estimate. 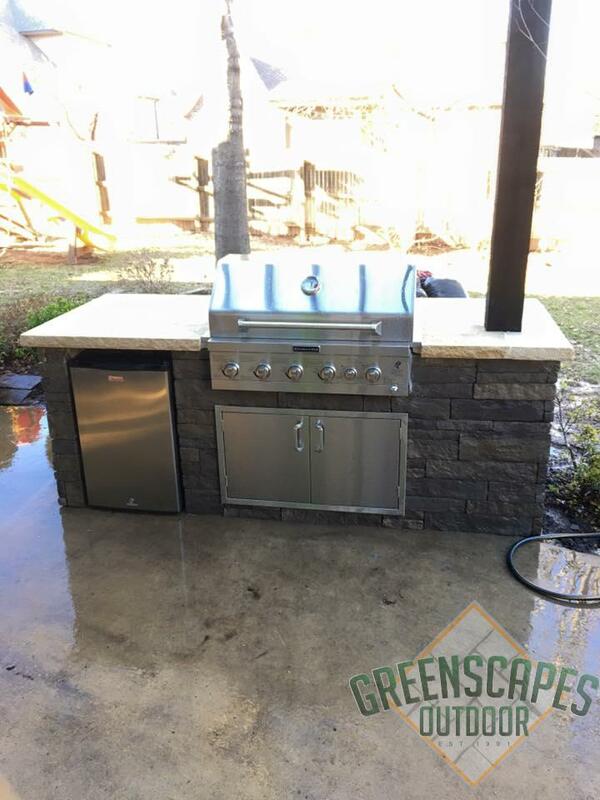 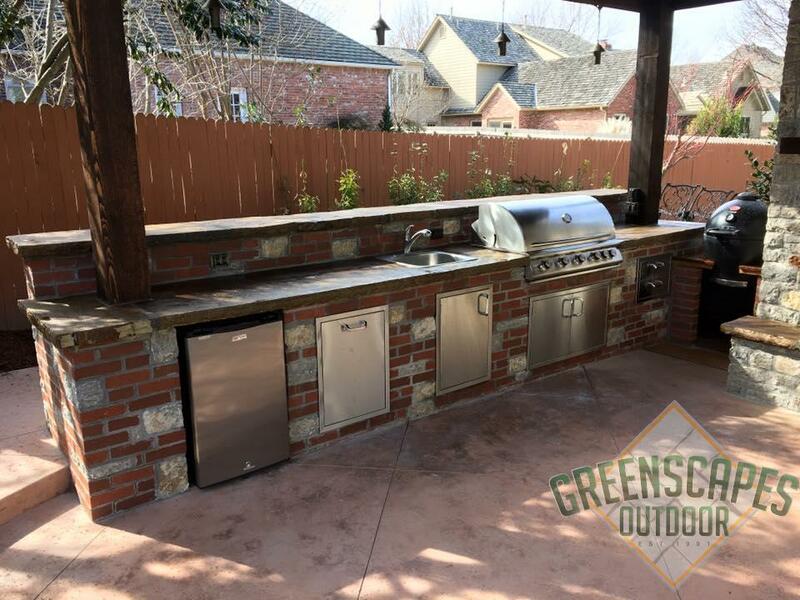 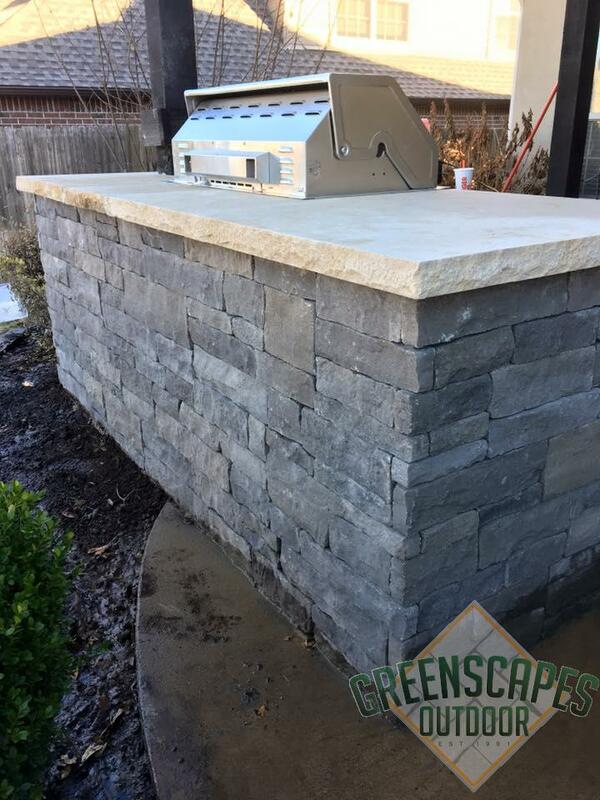 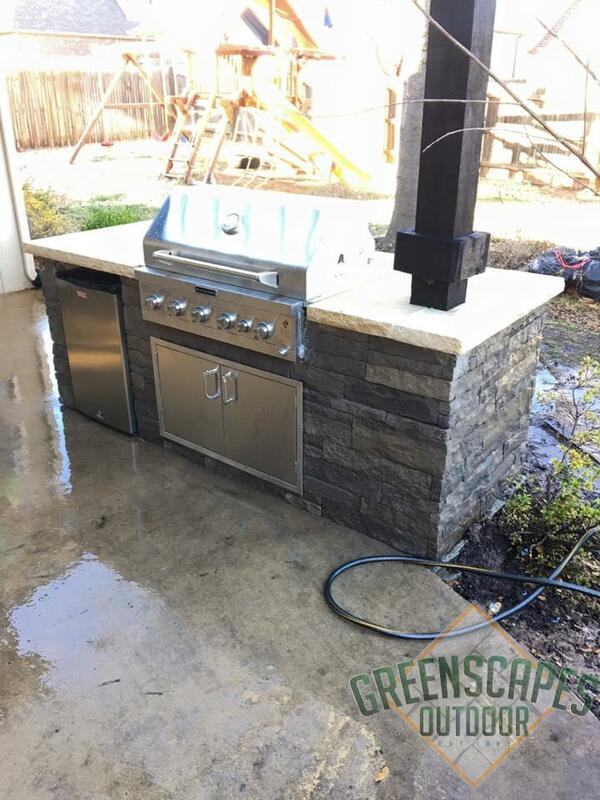 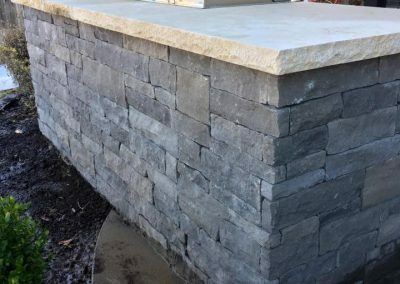 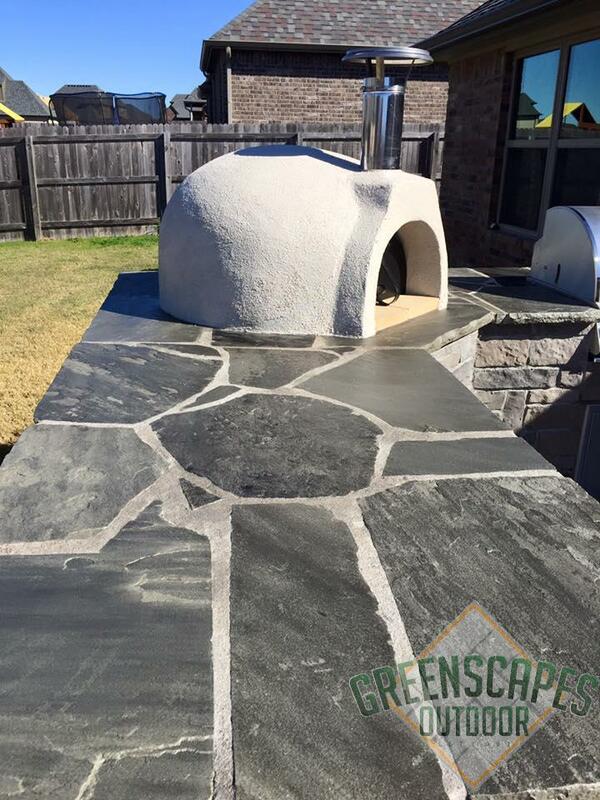 Look no further for your outdoor kitchen installer, contact Greenscapes today. 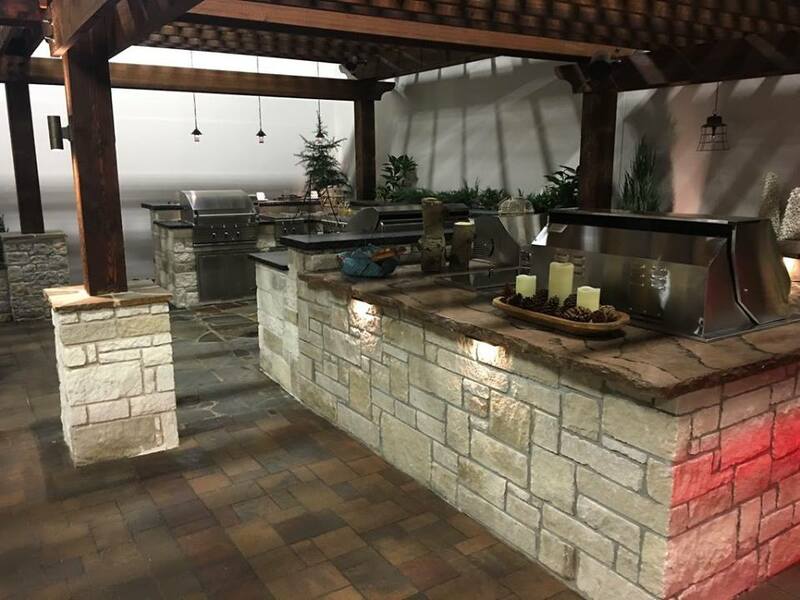 Start planning your next backyard celebration today!